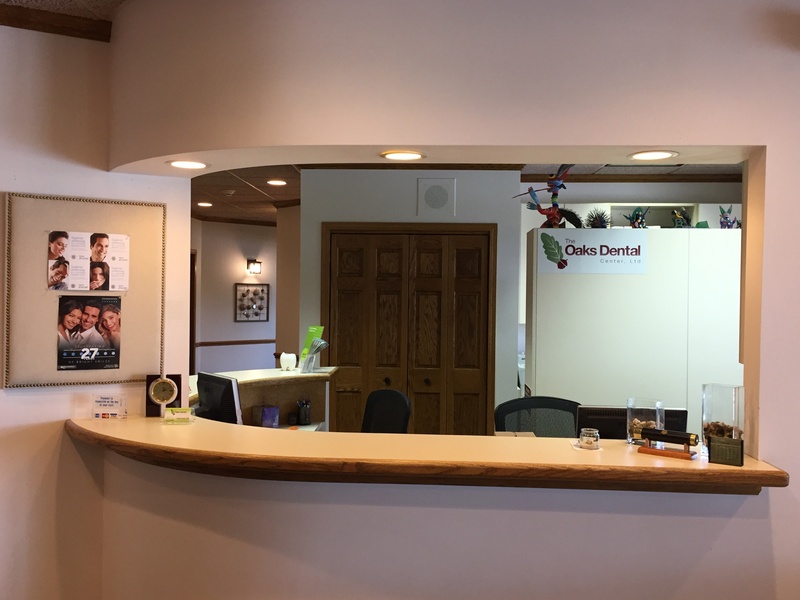 The Oaks Dental Center, Ltd. - Agnes Kumar, DDS - About The Oaks Dental Center, Ltd.
About The Oaks Dental Center, Ltd.
We've been in business since 1992 and our goal has always been to make you look and feel your best through excellent dental care. Your needs and concerns are most important to us. That's why our practice is designed to provide you what you want: up-to-the minute dental technology that does not overlook personal care and concern. The doctor and her clinical staff are gentle and caring. We believe that in the root of many of the chronic problems lies the disharmony of the teeth, muscles and jaw joint. If you have had continuing problems, or it just doesn't feel right, the cause may involve your teeth. At The Oaks Dental Center, we work directly for YOU and we always have your best interest in suggesting a treatment. We pride ourselves in providing excellent, personalized, quality dental care that will help you maintain a healthy beautiful smile for a lifetime! From digital X-rays to online registration, from 24-7 account access to online payment, from electronic medical/dental history update to electronic appointment confirmation, we have tried our best to make your interaction with our office convenient and environment friendly at the same time. Our office setting, not only makes it a pleasure for us to come to work day after day, it's inviting and calming atmosphere will put you at ease as well. If you are more relaxed, it allows us time to do our job well, establish a relationship, and improve communication to give you the best of care. 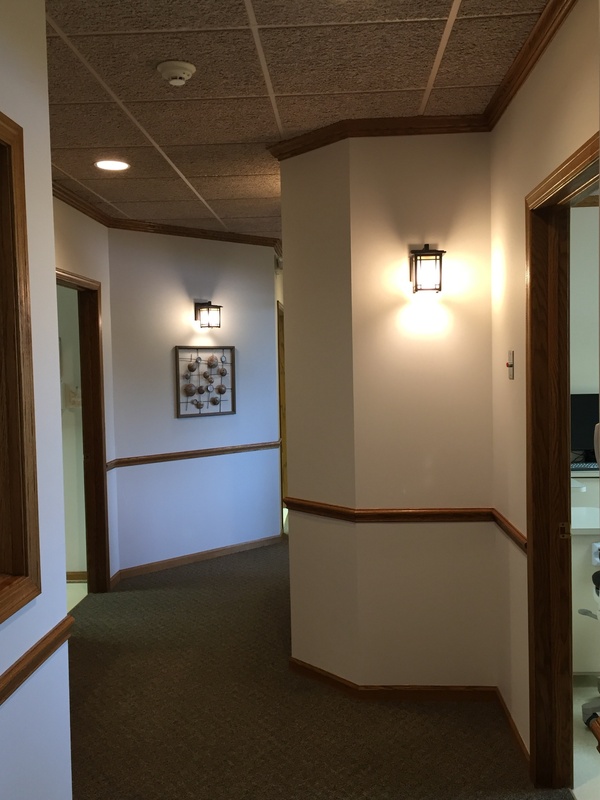 The country setting of our office creates an inviting atmosphere. Wing back chairs and a cozy fireplace welcome you, and a friendly smile puts you at ease the moment you arrive. We value your time! We don't keep you waiting and do our best to keep the appointments running on time. Our Wi-Fi hotspot lets you connect to the Internet and get your valuable work done while your loved ones are cared for by our caring team members. We are an environmentally conscious office. With digital X-rays & images, electronic record-keeping, and online registration, etc., we strive hard to keep our carbon footprint to a minimum. Our HIPAA compliance is exemplary and we offer various financing options for your convenience.